In the ‘Background to the Challenge’ on The Australian Women Writers (AWW) Challenge website, Elizabeth Lhuede asks the question “If books by Australian women aren’t being reviewed, how do readers know what they’ve published?” Now, thanks to the volunteer reviewers and editors of AWW, we not only know what Australian Women have written and published, we also have a database of reviews at our fingertips. I am pleased to have played my very small part. 2018 was a year of withdrawal for me – withdrawal from the publicity trail, from socialising, from commitments. It was a year that enabled me to curl into myself and just write. Nevertheless, I am pleased I took on the role of Editor of the Short Story reviews. It is a genre very close to my heart and (in my opinion), a genre which has failed to return to the popularity heights of yore, despite its easy accessibility for time-strapped readers. I live in hope. The short story review statistics for 2018 do look surprisingly healthy . . . The book that scored the highest number of reviews was Kate Forsyth’s ‘Vasilisa the Wise and other Tales of Brave Young Women’(5 reviews), followed my Melanie Cheng’s ‘Australian Day’ (5 reviews). Nadia L King’s ‘Jenna’s Truth’ and Jennifer Down’s ‘Pulse Points’ each received 3 reviews. Both Text and UQP had the most titles on the reviewed list (5 each). I wonder if this reflects their greater willingness to embrace the short story form or their harder work at getting the word out to reviewers. 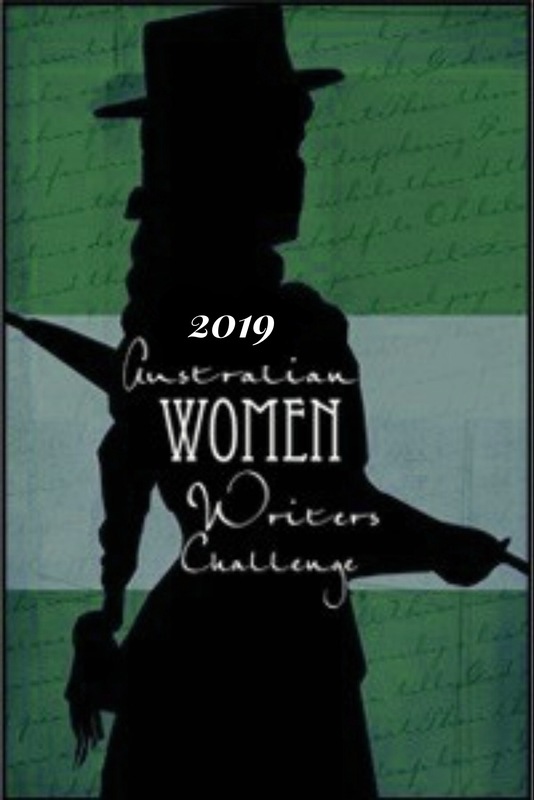 I look forward to seeing what 2019 brings for Australian Women Writers and the reviewers of their published works. Thanks for a great year of Short Story round ups. Those stats are good, here’s hoping they continue on upwards! Yes Theresa I was pleasantly surprised by the stats. Look out 2019 . . . here comes a new short story era! I’ve never been a big fan of short stories, as I never feel I can really get into the characters or story. I’ve read a few one offs, but doubt I’d read a whole book of short stories. Oh lovely Elizabeth. I must check out the Archives list. It’s been lovely having such a fan and exponent of short stories be our editor for this form. As you know I love the form. 82 reviews is pretty healthy I reckon! This year I’ve linked a sort of “fake” entry – that is I created a descriptive title for three random short stories by Capel Boake that I read and wrote up in one post. It didn’t seem right to create a separate entry for each story given they were all covered in one post and that they were were not each discussed in depth, so I did something bodgy! You’ll see when you do your first post of the year! Just warning you in advance! Ah, I understand. Yes, it makes sense to put them all in one post. I look forward to the review! Thanks Karenlee … I just didn’t know what to do but I really wanted her and them recorded for the challenge.